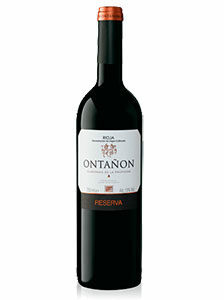 27.00€ Bottle 75 cl Tax incl. Production: More than 50 years with slight ripening vineyards. Vinification: 50% carbonic maceration of long extraction (21 days). 50% Destemming, traditional development. 25 days of maceration with the skins. Daily, traced to the much more energetic beginning and decreasing the frequency in the last few days. Fermentation with selected yeasts and temperature controlled (26 ° C. Carbonic maceration and 30 ºc (traditional elaboration) ageing: barrel: 18 months in new barrels.